'Forget Me Not' is the lovely range of fabric, designed by Sue Daley for Penny Rose Fabrics (sister company of Riley Blake). If you love EPPing, Sue has just started Forget Me Not Sew Along. I may just need to add this project to my to-do list. I've created quite a few projects with this fabric range (click the link to have a look at what else I've made), but today, I couldn't resist using some scraps and incorporating it into my next project for Handmade Magazine. Obviously I can't show you the whole project just yet - I need to be a little mysterious, don't I?. Forget Me Not works so beautifully with this Indigo washed linen/cotton blend fabric. 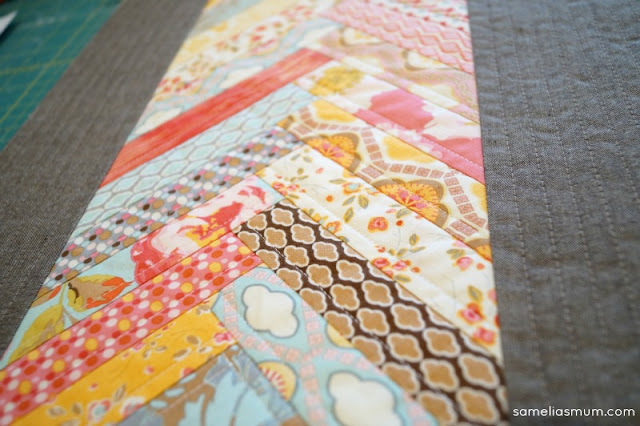 I'm already imagining this project finished with a red-white stripe or gingham binding. *Le sigh* so pretty. I used iron-on applique paper to make these hexies. I created an A4 sheet of hexagons using Microsoft Word and then printed on to the special paper. Cut them out and ironed onto the back of the fabric. When I appliqué the hexies to the background fabric, the papers stay in place. The paper dissolves in to fibers with water. Cool, right? I recently did a class with Helen Stubbings who introduced me to this paper. I bought a pack on the day of the class to play with at home. If you'd like to try it, search the Hugs n Kisses website for packs of applique paper or precut EPP pieces. 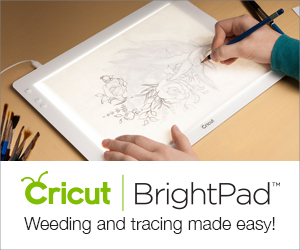 Would you like to try out this applique paper? I have a spare sheet of printed hexagons which I'll give away. Just leave a RANDOM comment and I'll choose a winner on the weekend. Now, I have some hexies to put together tonight... with some Gilmore Girls to keep me company. After watching 6 seasons of 'Lost' on Netflix and coming away at the end, completely confused by the finale, Lorelai and Rory are old friends who I look forward to visiting with, again. Did you understand the ending? OMG how easy would it make making them. Will have to try this way. Would be great fun to try this!! I love the fabrics you are using Anorina. 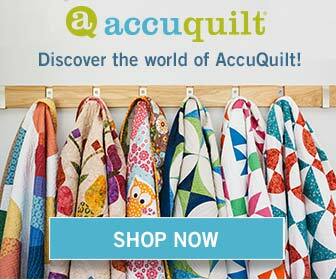 I haven't tried applique paper before and would love to try some. Thanks Anorina. Yes, I have watched Lost, but I gave up on Season 5, I think. After seeing other people's reactions, I'm glad I did! And yes, I'd love to try this paper for my EPP! Started doing EPP as a way I could monitor the 2.5 year old grand daughter and still sew! I would love to try this. Thanks for the great giveaway! I have been working on a large hexie project. I would love to try this method. 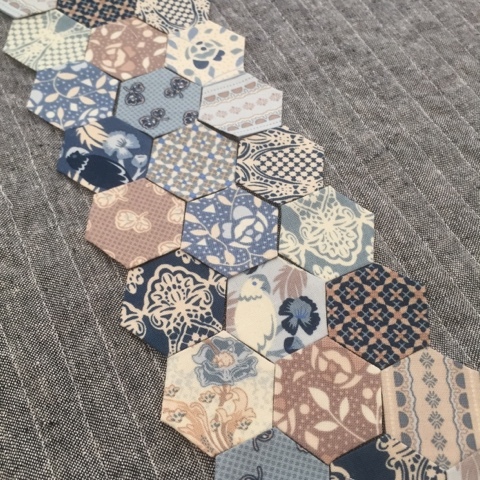 have never done a hexie but would love to learn how - have a big trip planned next year and need a take along. Does the paper really dissolve w/o any residue in water? 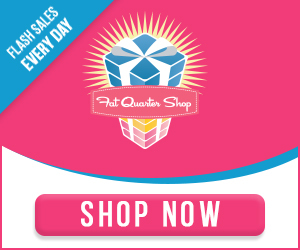 Very interested in this product, winning would help me decide whether I'd like it or not. I was just going to order some premade hexies for my first English paper piece project. Would love to try this. What a fabulous opportunity thank you. I'd love to try this out. How clever. Looks so lovely and always wondered how that paper worked. Sounds like an interesting product, would love to try it. I started watching Lost when it first came on TV. Looked forward to eech week then gradually lost (pardon the pun) interest and stopped watching. Still haven't found a show I like better than Gilmore Girls! That paper sounds interesting. I am intrigued. I used the precuts from Paper Pieces. 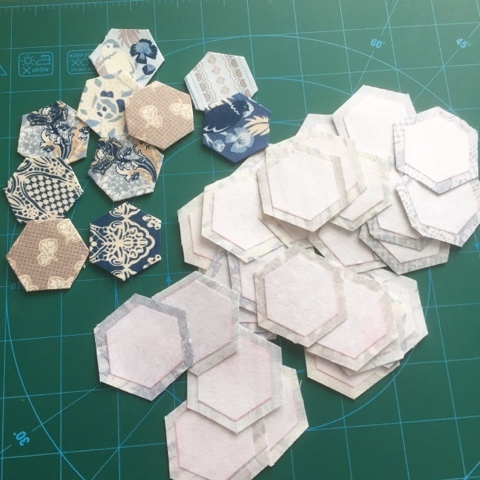 I love making hexies I use them for all sorts of things. I think I understood the ending...... was a while ago though and I'm due a rewatch! I've never tried those papers.... would like to.... I haven't watched Lost..cant' help there but I'm pretty sure if you had trouble understanding it there would be no hope for me!!!! Congratulations Fiona! 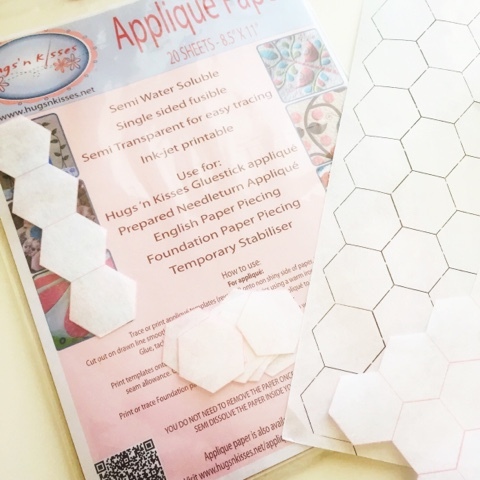 Please email me your postal address and the applique hexie sheet will be on it's way to you soon. What a great giveaway! Thank you so much. Love EPP. 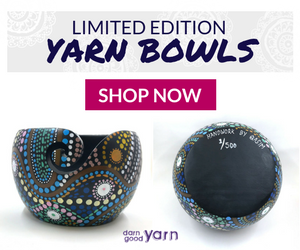 This is a great sew along. Not a Lost watcher, sorry! What a great idea. Not having to get the paper out would be great. This would make life easier. Thanks for the giveaway and the introduction to iron on applique paper. Learned something new today. Thanks!!! Lost is very confusing. Unlike your beautiful stitching .this is a very clever idea . Love all the hexis you are doing.